The Springville Rodeo Association continues a long tradition of serving a community of 1,000 and surrounding areas. Years of generosity have helped us grow and has allowed us to educate the local youth and support our community through the formation of the Springville Rodeo Association. The mission of the Springville Rodeo Foundation is to receive donations and grants for the advancement of tomorrow’s rodeo leaders, create a greater public awareness of rodeo and livestock, and grow the understanding of the the role of Rodeo in rural America today. 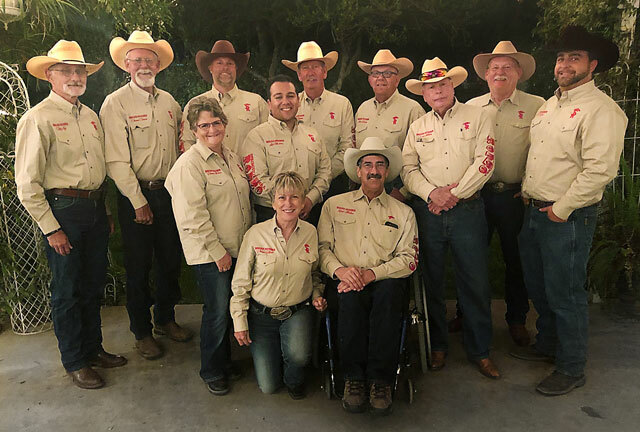 Our all-volunteer organization helps accomplish this through education, exploration, experience, and the sponsorship of special events overseen by the Springville Rodeo Association. As a 501(c)(3) charitable organization, donations to the Foundation are tax deductible.